It’s that time of the year when we all want a cool escape from harsh summer sun. We want to take a break from our routine life and visit a place where we can relax amidst ample of nature with a calming weather. Summer months are surely harsh in most parts of India. Many families choose the months of May, June and July to plan a family holiday with their kids to ditch their monotonous life and let their little angels have a whale of a time during their summer break from the school. Thankfully, India is dotted with some beautiful destinations to let you soak yourself in calming winds caressing your soul and leaving you rejuvenated. Manali undoubtedly remains the top choice among family vacationers looking for an escape from the summer heat. This hill station of Himachal Pradesh evokes images of emerald mountains, fresh air and astounding flora and fauna. 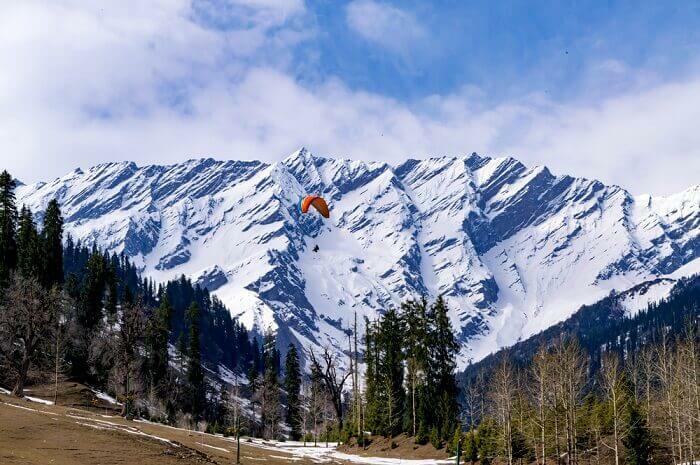 Solang Valley here is ideal to treat the adventurer inside you with activities like paragliding, zorbing, quad biking, etc. Manali is blessed with exciting places to visit some of which include Hadimba Temple, Museum of Himachal Culture and Folk Art, Tibetan Monasteries, Manu Temple and Vashisht Hot Water Springs to name a few. 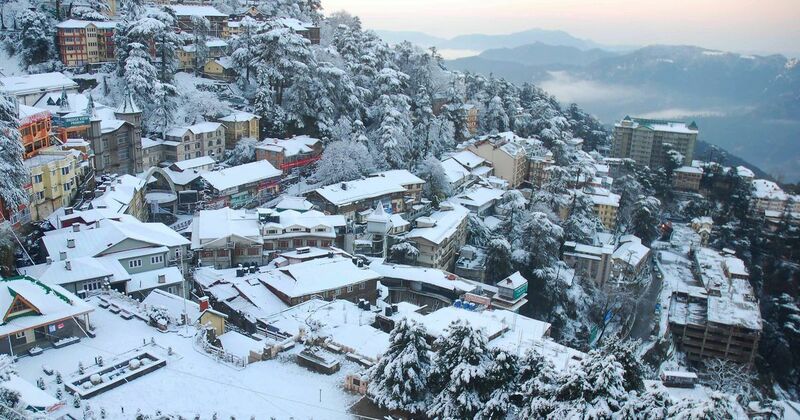 Shimla is another favourite of those looking for a summer holiday destination. This fun retreat has a rich history and fascinates you with impressive views of nature. Enjoy leisurely walks on the Mall road while bagging some beautiful local souvenirs. Travellers must also explore Summer Hills, Indian Institute of Advanced Studies, Annandale, Jakhoo Hill and The Scandal Point in Shimla. Ladakh is a dream destination of every bike rider seeking a ride amidst the most astonishing views of nature. 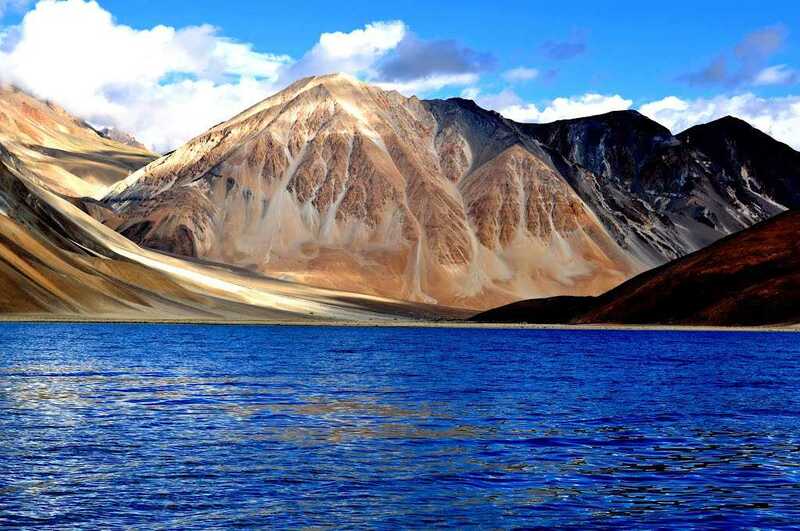 Blue lakes of Ladakh perfectly compliment blue sky over it. Here places like Zanskar valley, Pangong Tso, Khardung-la pass, Nubra Valley, Magnetic Hill, Spituk Gompa, Hemis National Park and Shanti Stupa remain on the itinerary of every traveller. Auli in Chamoli district of Uttarakhand is hugged by majestic Himalayan mountain range. Here many sport competitions are organised amidst chilly winds. It has an Artificial Lake which produces synthetic snow used for skiing activities. 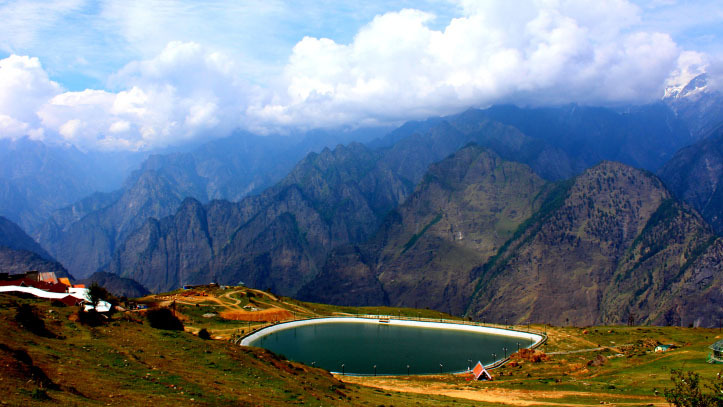 Auli lets you relax amidst never-ending vistas of nature with marvellous adventure activities. Travellers must explore Joshimath, Winter Ski-Resort, Trishul Peak and Vanshinarayan Kalpeshwar. 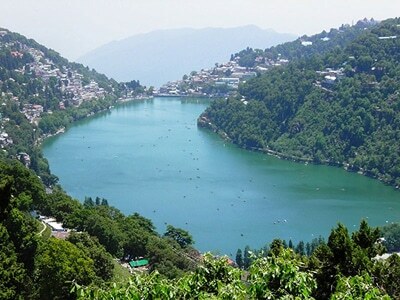 Nainital in Uttrakhand is a clear winner when it comes to summer holiday destinations in India. It has been adorned with lush hills by the Mother Nature and remains a perfect weekend escape for tired souls. Its favourable climate and blissful list of attractions keep it on the travel itinerary of every holidaymaker. 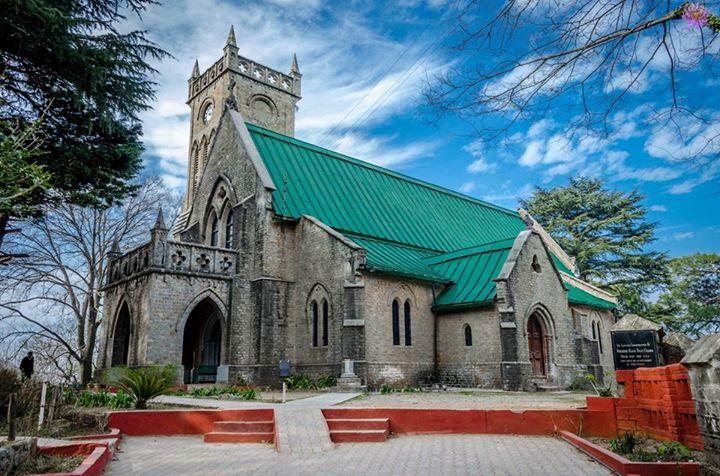 Some of the most charming places to explore in Nainital include Naini Lake, Naina Peak, Tiffin Top, St. John in the Wilderness, Gurney House, and Snow View. 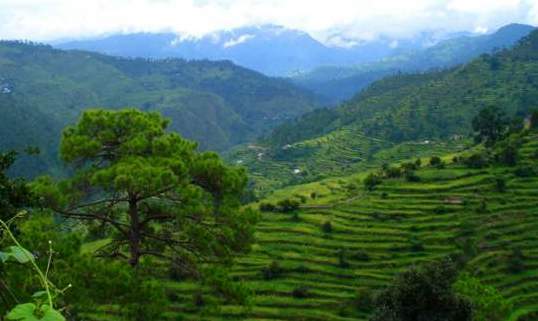 Ranikhet is a serene cantonment hill-town in Uttarakhand known with the name of Queen’s Meadow. The 9-hole golf course, loaded orchards and splendid nature here are enough to keep travellers hooked forever. Ranikhet has a wealth of places to visit some of which are Chaubatia Orchards, Upat and Kalika, Shitlakhet, Jhula Devi Temple and Mankameshwar Temple. 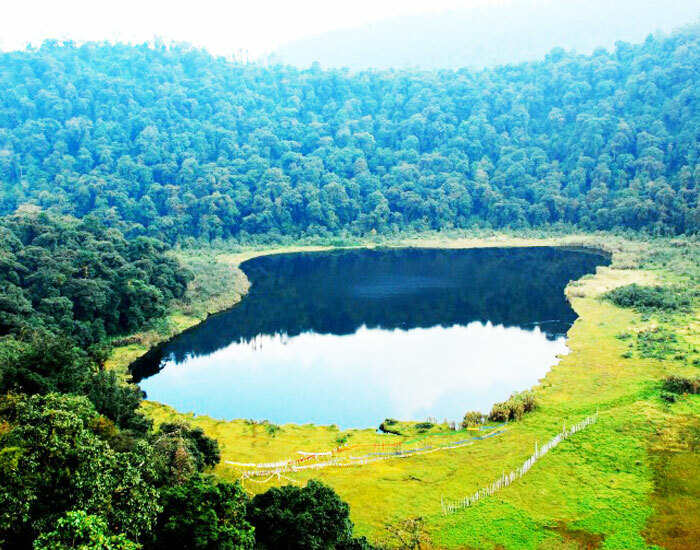 The North Eastern gem of Shillong is perfect for you to enjoy your summers in peace without worrying about the hot sun. 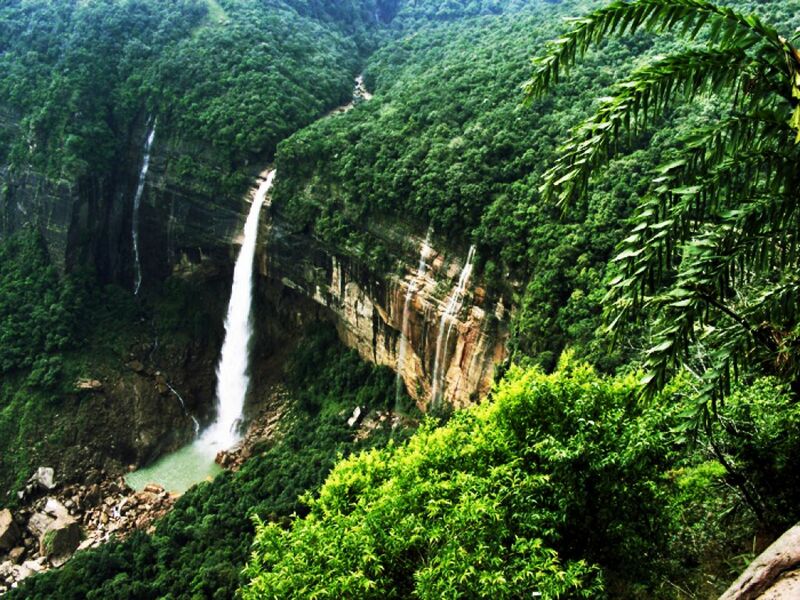 The striking landscape of Shillong makes everyone wide eyed with pleasure. It is rightly called as the ‘Scotland of the East’ and is ideal for family vacationers seeking whole family fun. Shillong is blessed with a marvellous list of attractions like Shillong Peak, Don Bosco Centre for Indigenous Culture, Laitlum Canyons, Elephant Falls and Mawjymbuin Caves. Another North Eastern treasure trove of India is Pelling sitting in the West Sikkim district of India. Pelling is decked up with lush green forests and striking vistas of the Himalayas and Kanchenjanga. Get acquainted with the solace of nature here and partake in some action-packed outdoor activities. Pelling has more than its fair share of attractions including, Sangachoeling Monastery, Darap Village, Sewaro Rock Garden, Singshore Bridge, Rimbi Waterfall, Kanchenjunga Fall and Khecheopalri Lake to name a few. So, where are you heading this summer?